Free Sample of John Frieda Frizz Ease! 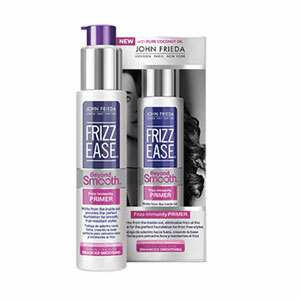 Click here to get a free sample of John Frieda Frizz Ease – while supplies last. Hint: Make sure to tell them you are extremely concerned about your hair care.